The brand's UK managing director talks product and retail expansion. 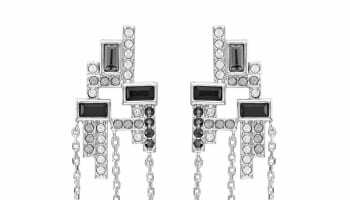 There is a sunny confidence to Swarovski UK managing director Hayley Quinn, who is pleased with the business’ progress to date in 2014. With Christmas around the corner, Kathryn Bishop heads to the brand’s HQ to talk self purchasing, social media campaigns and the battle of the super brands. It’s a hot July day in West London but stepping into the cool of the Swarovski UK head office, you’d be forgiven for thinking the crystal chandelier glistening overhead was carved from ice. This fresh, calm space transports you into the world of Swarovski’s business dealings. Here, behind-the-scenes, sits a mock-up shop showing how current ranges are merchandised in-store, while coffee table books of the Austrian company’s history are stylishly piled for visitors to peruse. Stepping out from behind her desk – above which hangs a photograph exclaiming ‘Yes to all’— is Swarovski UK managing director Hayley Quinn — who has been at the helm of the UK arm for six years. We’re here to talk about the business’ operations in 2014 and its presence in the ever-more competitive world of branded jewellery. 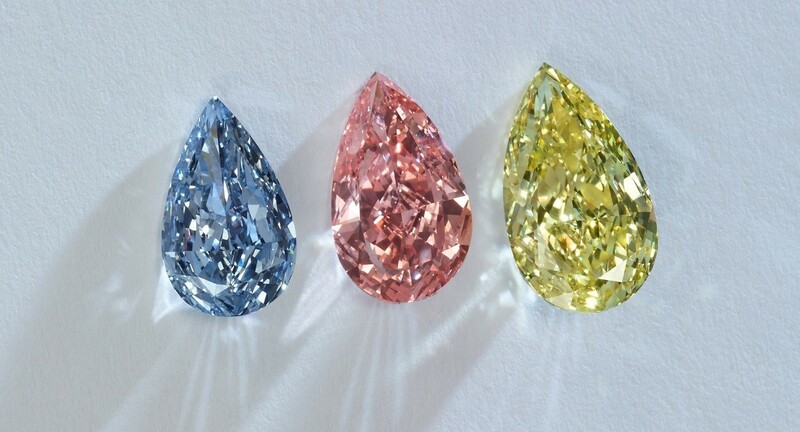 It has been a busy year to-date for Swarovski in the UK. Not only has it become the trial market for several of Swarovski’s new initiatives, including its Cadenzza designer jewellery stores and a swathe of Lola and Grace retail openings, but the UK has also offered the main Swarovski jewellery brand a chance to branch deeper into its target audience through new projects and campaigns. 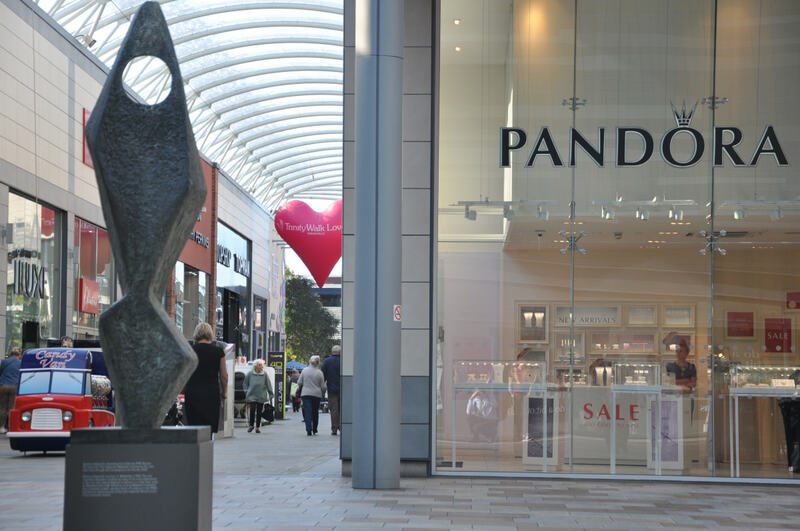 She recalls Valentine’s Day earlier this year, describing it as the most “aggressive” she has ever seen in her time with Swarovski, as the lead jewellery brands operating in the UK went head-to-head to win spend. “I’m really pleased to have hit our expectations in terms of performance versus budget,” Quinn adds. “We’ve traded almost completely prime, [as we] made a decision last year to stop discounting.” This decision to hold out on marking down products earlier on in the season has proven effective and Quinn says she is quietly confident about the remainder of the year — something she returns to later in our conversation. Presently, in Swarovski’s owned and operated stores, franchises and concessions, some interesting changes are afoot. Quinn says the brand has become synonymous with gifting throughout the year, with sales peaks close to Valentine’s Day, Mother’s Day, Christmas and other key gifting times. Another development at Swarovski UK HQ is the tighter focus of its marketing activities in the digital sphere. While this focus won’t place the brand before a new target market — its main customer base is women aged 20 to 45 — it instead offers a chance to infiltrate into sub-audiences within that age range. Indeed, Quinn concedes that many still regard Swarovski as a brand only producing crystal figurines. As a result, there has been a drive to specifically raise awareness of Swarovski as a jewellery brand. “And make sure we’re in the consideration set of the more fashionable, more modern and trend-driven consumer,” Quinn asserts. As a global brand, Swarovski’s campaign message and imagery is consistent across the world, but the methods by which these messages are delivered vary from place-to-place. In a Professional Jeweller interview about the brand’s plans for the year ahead in January this year, Quinn said that social media was set to become a large part of Swarovski’s outreach. Returning to this subject matter seven months on, Quinn says the brand has won some success utilising social media to boost awareness. Part of this global outreach is having a ‘face’ of the Swarovski brand. In recent years, this has evolved from Bond Girl Berenice Marlohe, who appeared in Skyfall, to Miranda Kerr, who fronted its global campaign in 2013 and returns again for AW14. What does Quinn think of having a global face, and would a local face be more appealing to a UK audience? “The answer is, when you’re a global brand that’s passionate about how that brand is represented, having a local face is completely wrong — it would not be right for Swarovski, [plus] finding one is a challenge,” Quinn asserts. Quinn adds that, in her personal view Miranda Kerr is a perfect fit for the brand, with research indicating she has been well received by Swarovski’s UK consumers. The subject of UK consumers brings the conversation around to retail stores, with Quinn discussing the business’ plans for the coming years. Swarovski has identified about 40 further opportunities for owned and occupied or franchise stores in the UK, but Quinn asserts there are no “preconceived ideas of which it has to be,” and that openings will be based on the prospects available. “There is considerable opportunity in the market still from a wholesale point of view,” Quinn states. “So we’re actively pursuing opportunities in that area.” She reveals that over that past five years, Swarovski has opened more franchise stores than owned and occupied premises and believes this pattern will continue over the next two to three years. At present, about 75% of its franchise stores are operated by people already in the jewellery business, with Swarovski both approaching jewellery businesses in areas local to where it sees new opportunities, and receiving queries from interested parties outside of the industry. Recommendations are also a regular conduit to sourcing new franchise partners. “The jewellery industry is close and having those referrals [between retailers] counts for a lot in our business. I think it’s a sound way to do business, and we do the same in reverse,” Quinn says. She also notes the benefits of working with The Company of Master Jewellers, describing the buying group as “so valuable” in helping the brand and its partners. Looking ahead, Swarovski will open more shop-in-shop and multibrand spaces, focusing on steady, consistent growth over sudden mushrooming. It is in the Swarovski mission statement that the brand provides desirable, affordable and on-trend jewellery for today’s woman but as Quinn points out, what is considered affordable, on-trend and desirable changes from person-to-person. Looking ahead to SS15, there will be a number of “quite interesting pieces” in upcoming collections, says Quinn, who notes that the brand’s designs are increasingly impressive. “Even in the six years I’ve been here I’ve seen an enormous shift in [our] design and we’re only part way through the journey of where the brand wants to be,” she explains. 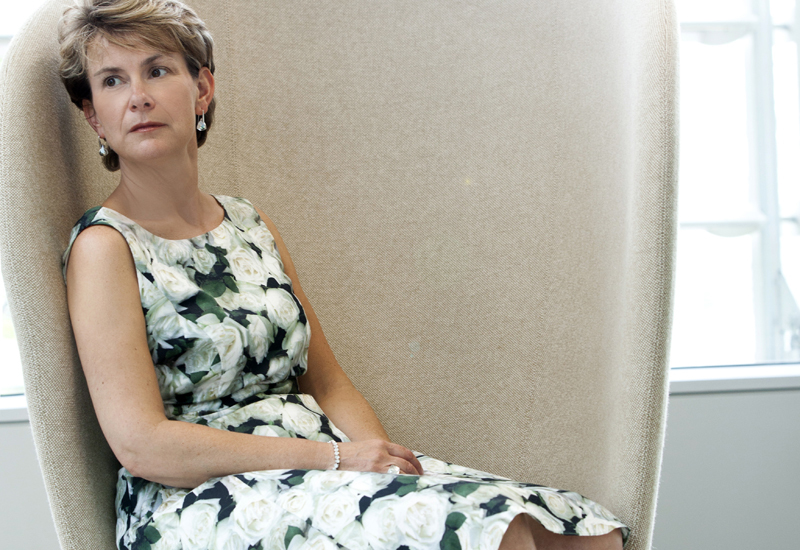 This Interview was taken from the September 2014 issue of Professional Jeweller. To read the magazine in full online, click here.